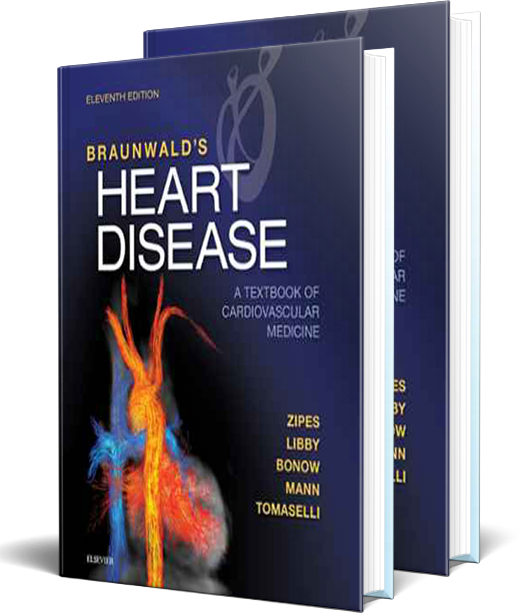 Trusted by generations of cardiologists for the latest, most reliable guidance in the field, Braunwald's Heart Disease, 11th Edition, remains your #1 source of information on rapidly changing clinical science, clinical and translational research, and evidence-based medicine. 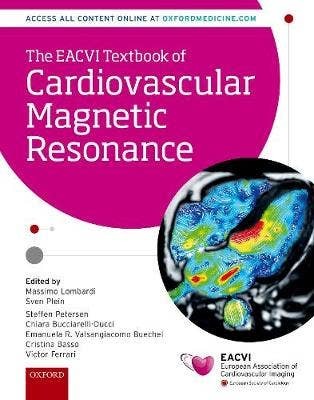 This award-winning text has been completely updated, providing a superior multimedia reference for every aspect of this fast-changing field, including new material about almost every topic in cardiology. A unique update program by Dr. Braunwald creates a "living textbook" by featuring weekly Hot off the Press, periodic Late-Breaking Clinical Trials (including links to authors' presentation slides), and monthly Focused Reviews. 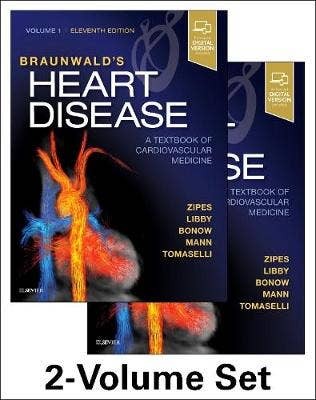 More than a dozen new chapters cover Chronic Lung Disorders and Cardiovascular Disease; Transcatheter Treatment of Congenital Heart Disease; Approach to the Patient with Valvular Heart Disease; Obesity and Cardiometabolic Disease; Environmental Exposures and CVD; Approach to the Patient with Cardiac Arrhythmias; Cardio-oncology, Precision Medicine, and more. New information on clinical cardiovascular genetics; MR PET; MR device compatibility; fibrosis; fusion imaging; OCT; IVUS; left atrial appendage exclusion approaches and other topics. Many new videos that elucidate coronary, peripheral, valvular, congenital heart diseases and other cardiovascular diseases. Expert ConsultT eBook version included with purchase. This enhanced eBook experience allows you to search all of the text, figures, and references from the book on a variety of devices.